When it comes to glass sunrooms, nobody offers the same level of quality and energy efficiency as the professionals at C-Thru Sunrooms. We’re experts in creating energy efficient all season rooms and glass conservatories, all of which feature a variety of flexible features and innovative materials. No matter what type of sunroom addition you’re interested in, when you choose C-Thru Sunrooms you can be sure you’re getting superior thermal performance and structural integrity. Not sure what type of glass is best suited to your needs? 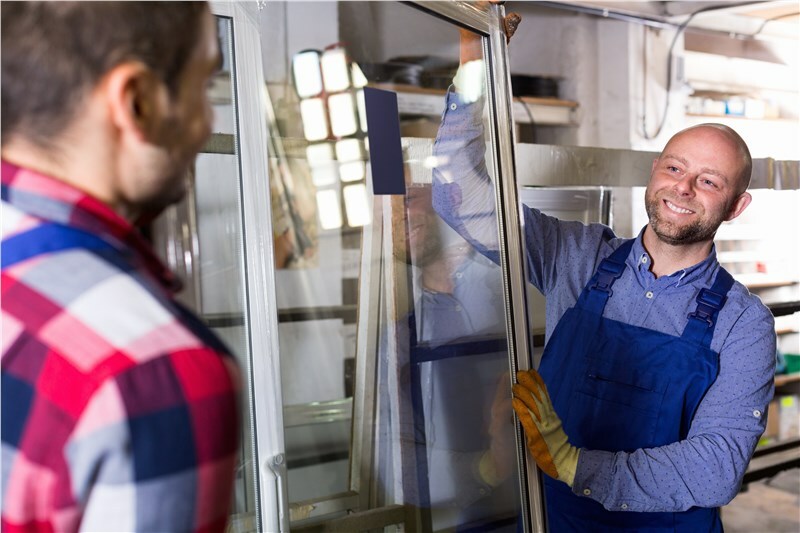 At C-Thru Sunrooms, we’re committed to providing our customers with a personalized experience and we’ll work with you to help you select the options that best suit your needs, aesthetic, and budget. Ready for more information? Give us a call or complete our online quote form today to request your free, no-obligation project estimate.